GREENVILLE - Alexander Marshall Hughes, infant son of Samantha McIntosh and John Marshall Hughes, died Tuesday, May 28, 2013 at Central Baptist Hospital in Lexington. Survivors along with his parents include his grandparents, Victoria & the late Walter Laws, and John & Marsha R. Hughes, his great grandparents. Wallace & Pauline Sullivan, Lois & Marshall Camic and Elsie Hughes. 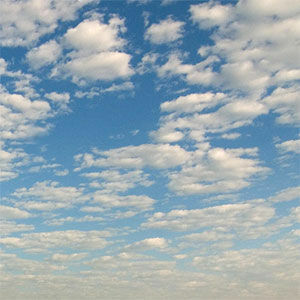 Graveside services will be held at 11:00 AM, Monday, June 10, 2013 at the Woodland Cemetery in Greenville conducted by Rev. Scott Casebier. 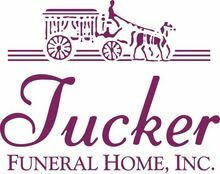 Tucker Funeral Home in Central City in charge of arrangements. The beautiful and interactive Eternal Tribute tells Alexander 's life story the way it deserves to be told in words, pictures and video. Missing and loving you, still! To my sweet John John and Drew, I love you guys so much, and our Angel Baby Alex was so loved by many before he arrived. Alex will always be remembered and cherished as a Special Angel Baby. Our sweet baby boy, gone but never forgotten. We will miss you forever sweet boy. My prayers go out to Alex's family, especially Drew and John. I am so sorry for your family's loss. I know this has to be one of the hardest things a family will go through. I have been thinking a lot about you all. Just look to god and he will help. Little Alex is an angel looking down on you all. Again I am sorry for your loss.